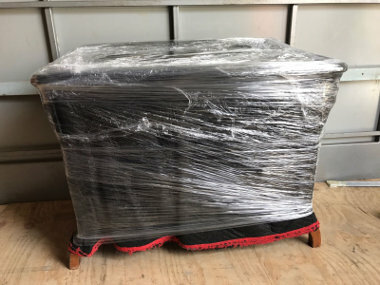 Professional removalists Camperdown pack, load, transport, and unload customers’possessions and help them move from one place to another. 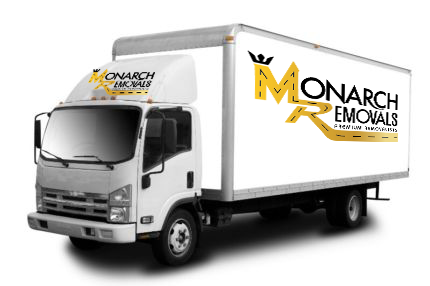 At Monarch Removals, we offer a full range of removalist services and will ensure your possessions reach the destination on time and without any trouble. 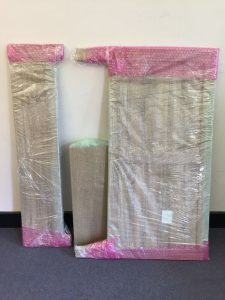 Packing and unpacking – Our Camperdown removalists uses the best packing material and techniques to ensure the items are safe for transport. 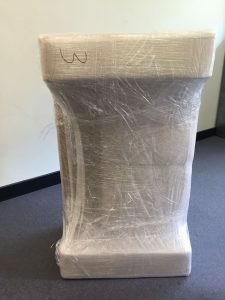 We use specifically designed boxes for fragile items like glassware, electronics, decorative items, etc. 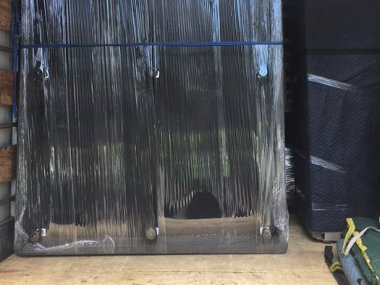 The crew also has access to the best tools and equipment to help speed up the packaging process. 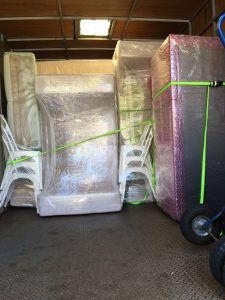 Affordable – Professional removals can be expensive and clients often look for ways to cut corners. 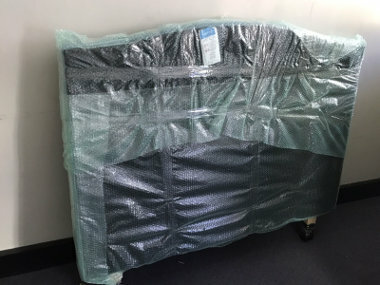 Some choose to move without professional assistance and place their property and well-being at risk. 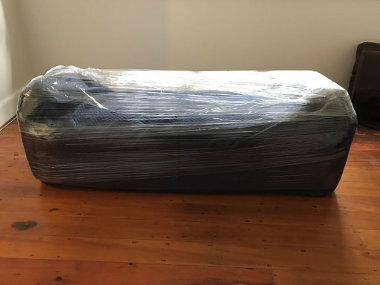 We understand this and work to keep our Camperdown removalists costs low and affordable. 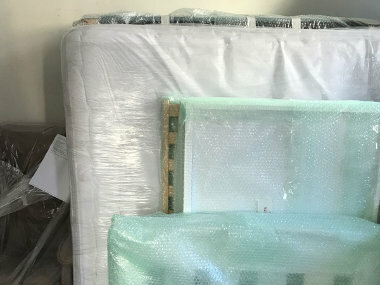 Our removals company offers some of the cheapest removalist services in our local area. Flexibility – We provide clients with different plans and options so they can choose something that fits into their requirements and budget. 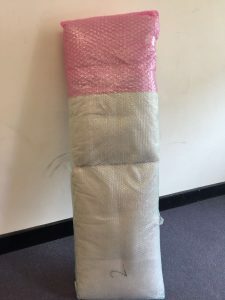 For example, clients can hire Camperdown removalists for loading, transporting, and unloading, and handle packing without professional assistance. 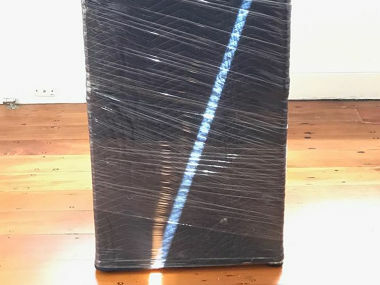 We have an excellent customer service system in place so our clients can call the team at any time for information about the removal routes, the range of services, scheduling, tracking, etc.If you’re looking for reliable Camperdown removalists, just give us a call here at Monarch Removals or contact us through our online form. We’ll be happy to help you in every way.